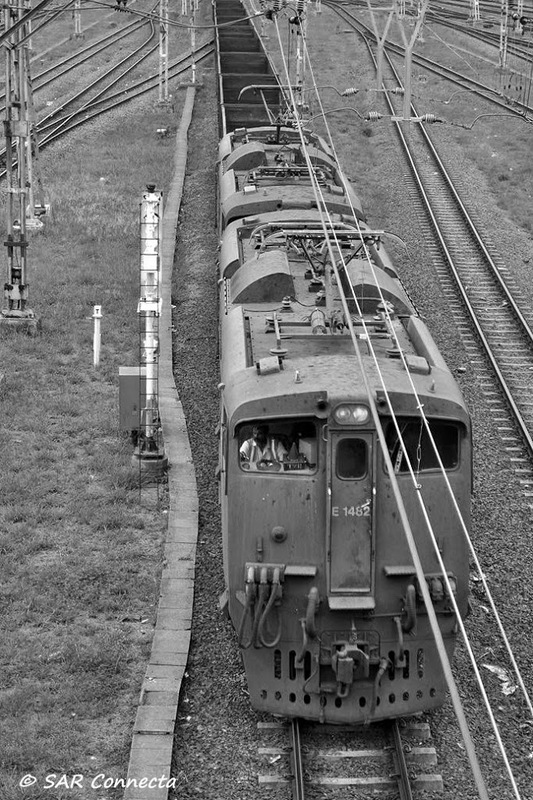 SAR CONNECTA: E1482 with empties about to pass through Durban Station en-route to Empangeni (14th November 2010). E1482 with empties about to pass through Durban Station en-route to Empangeni (14th November 2010). 33-491 at De Aar (29th December 2010). Tanker Train - Balgowan (3rd September 2014).